RadioU | Lifest to feature Skillet, LEDGER, Beacon Light and more! RadioU February 7, 2019 Insider No Comments on Lifest to feature Skillet, LEDGER, Beacon Light and more! The summer festival announcements just keep coming! We know now the official lineup for Lifest in Wisconsin will include Skillet, LEDGER, Beacon Light, The Red Jumpsuit Apparatus, AC.jR & BradyJames and more! It’s all happening July 11th through the 14th and you can find out more on the Lifest Facebook page. 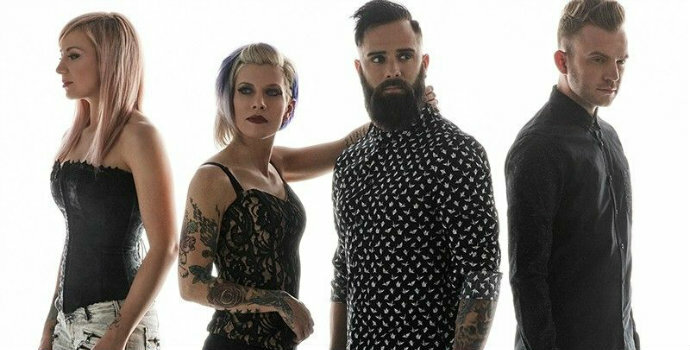 Skillet is going to be a fixture on the festival circuit this year. They’ve also announced that they’ll be performing at Creation, Welcome To Rockville, Kingdom Bound, Inkcarceration, and several other events throughout the summer. You can see their full set of summer dates on their website.